Hall & Ludlam, P.L.L.C. is a full-service law firm offering a broad spectrum of services including litigation, bankruptcy, transactions and compliance. 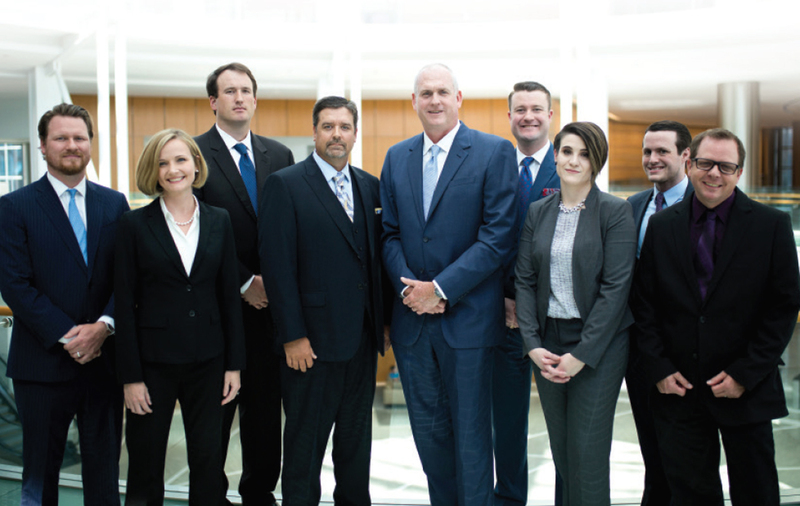 The firm specializes in representing credit unions. The firm attributes its success to a clear and informed understanding of the needs of its clients in the ever-changing legal landscape of consumer lending. Hall & Ludlam's dynamic team of lawyers draws on its broad and diverse collective experience and expertise to analyze and address its clients’ legal needs.